India has one of the largest film and music industries in the world. Producing unbeatable personalities in music, the industry sometimes appears to be hitting the highest point of the sky of quality, excellence, and perfection. Among these musical gems of the country, A.R. Rehman is a music maestro whose composition is simply breathtaking and each new album from this magical musician reveals the matchless compilation of the ability and experience of the composer. Rehman’s composition many times genuinely withdrew the attention of people that were unaware of the film being released. Many films with his music composition received classy box-office collections and the songs were listened in restaurants, cafes, and markets for long time. 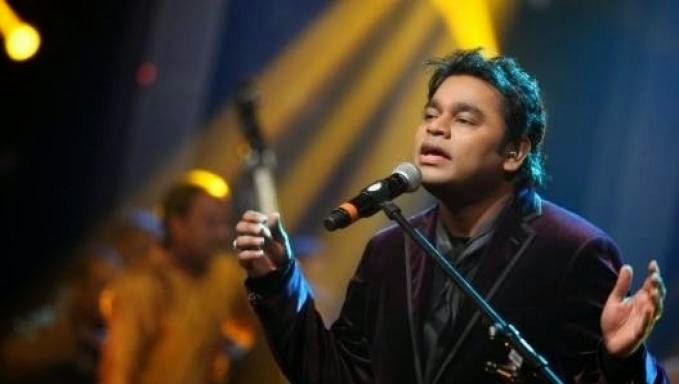 Roja, Bombay, Saathiya, Jodha Akbar, Slumdog Millionaire, and Dil se are some of the film albums that boomed highly on success and hit the right rhythm of his exclusive composition. Rehman’s song Vande Matram works as a soul for every Indian who loves his country. The great music composer and singer has also composed some solo albums where he also gives a great feat of his vocal that is foot-tapping and simply amazing. He recently announced his new album ‘Raunaq’ in Mumbai and dedicated it to Vogue Empower. Rehman was excited to spread the message of the social platform working for women’s empowerment. His new album Raunaq echoes the importance of womanly empowerment and is obvious from some of the videos that are shot for the album. ‘Raunaq’ is an exclusive collection of some excellent songs where Rehman privileges to have Lata Mangeshkar, Chitra, Shreya Ghosal and some other excellent singers of the Indian music industry. The harmony, composition, poetry, and the message of his latest album is a drive of speckled emotions.